I love 70s electronica music. In particular, I love the first two Jean-Michel Jarre albums, Oxygene and Equinoxe. The artwork for these two albums was by French artist, Michel Granger who was born in Roanne on 13th October, 1946. It was Granger’s picture that inspired Jarre’s work (Oxygene). Set the sound level to your satisfaction in your room, (such as max. base & treble). Turn off the lights, and make sure the room is darkened. Lie on your back on the floor and play the music. Having done this for many a year with Jarre’s early electronic albums, I can say I have a true and distinct feeling for his music. 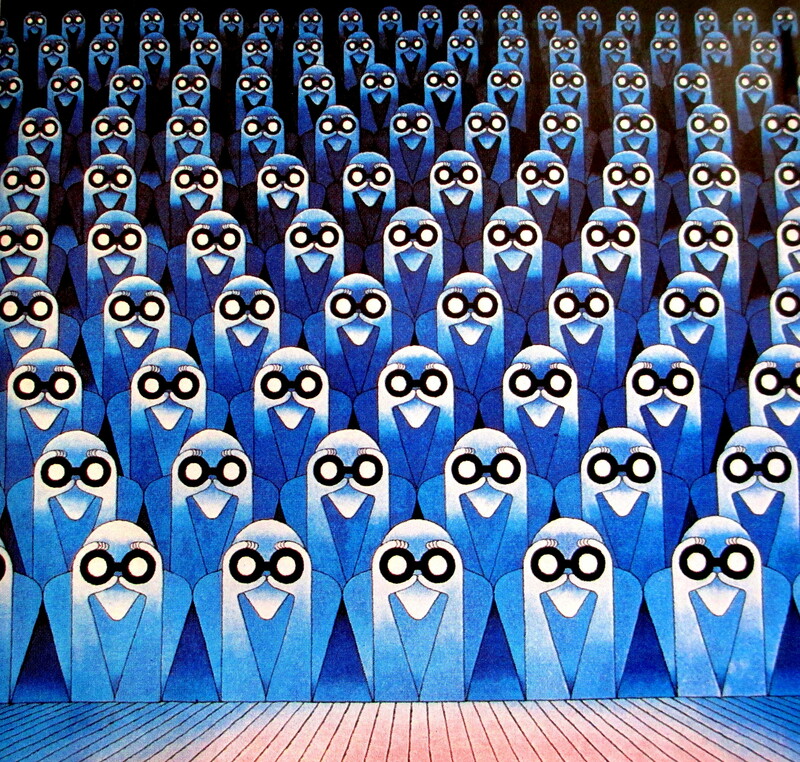 This entry was posted in Cover Art, Illustrations, Paintings and tagged #CoverArt, 1970s music, Art, electronica, Equinoxe, Jean Michel Jarre, Michel Granger, Oxygene. Bookmark the permalink.